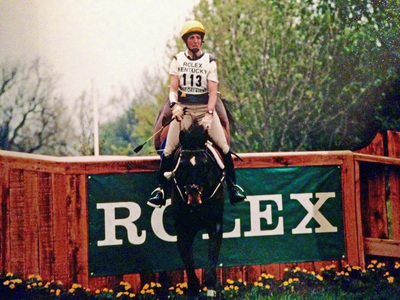 Stephie Baer has been teaching riding, training horses and competing in three day events and combined training events for over 35 years. She has trained numerous green horses, including several from green to 3 and 4 star levels. She is based out of Course Brook Farm located in Sherborn, MA. Stephie has competed through the advanced level, including 4 star events at Burghley CIC**** (England) and Rolex Kentucky CCI****. 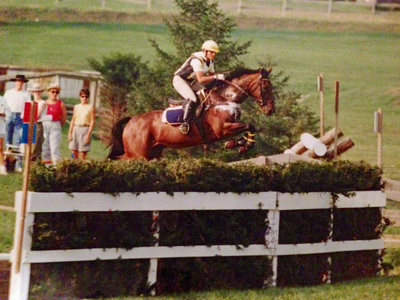 She also has competed at Fair Hill CCI***, Thirelston Castle CIC*** (Scotland), Essex CCI**, Radnor CCI**, Bromont CCI** (Canada) and Quetero CCI** (Mexico). 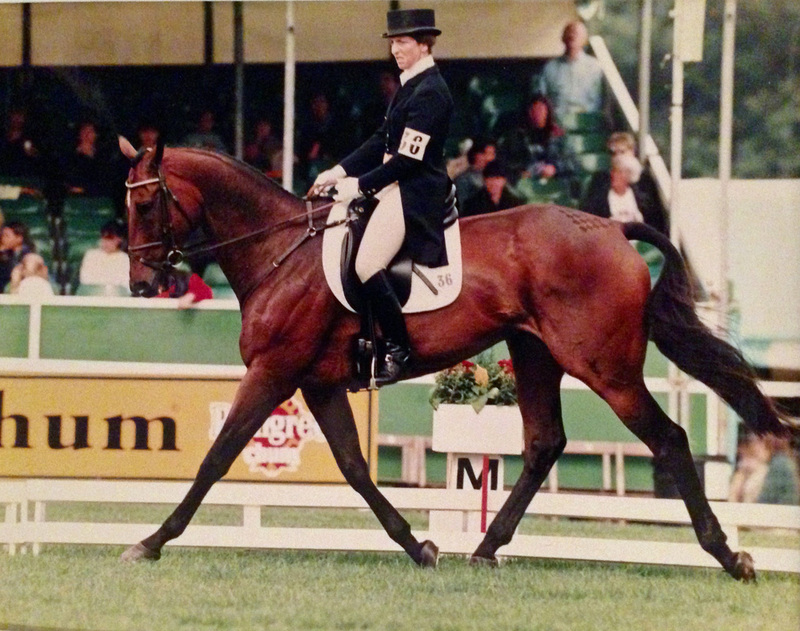 She has won Advanced divisions at Fair Hill, Morven Park and Southern Pines. 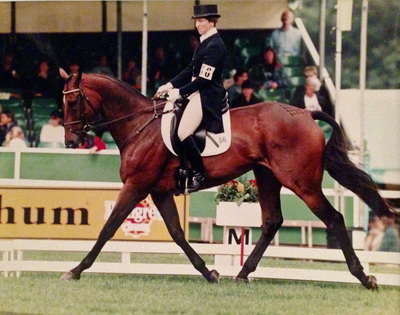 She was short listed for the 1998 World Championships and trained with the American Team in England. She has also participated in several USET training sessions. Along with being a working student and employee of Bruce Davidson for over four years, Stephie has also has trained with Capt. Mark Phillips, Jack LeGoff, Rick Sullivan, Lauren Stevens, Kathy Connolly, Sandy Osborne and Arlene Full. She has attended clinics with Lucinda Green, Joey Darby, Ann Kursinsky, Jane Savoy, Sandy Pflueger, Eric Horgan and Jimmy Wofford. Stephie is particularly accomplished in bringing off-the-track Thoroughbreds successfully up through the levels of Eventing. To read more about this experience with her upper level horses, Prudential and Dreyfus, please click here. Below, please find a video of Mercury competing with Stephie at Groton House Farm in the Intermediate Preliminary Division. 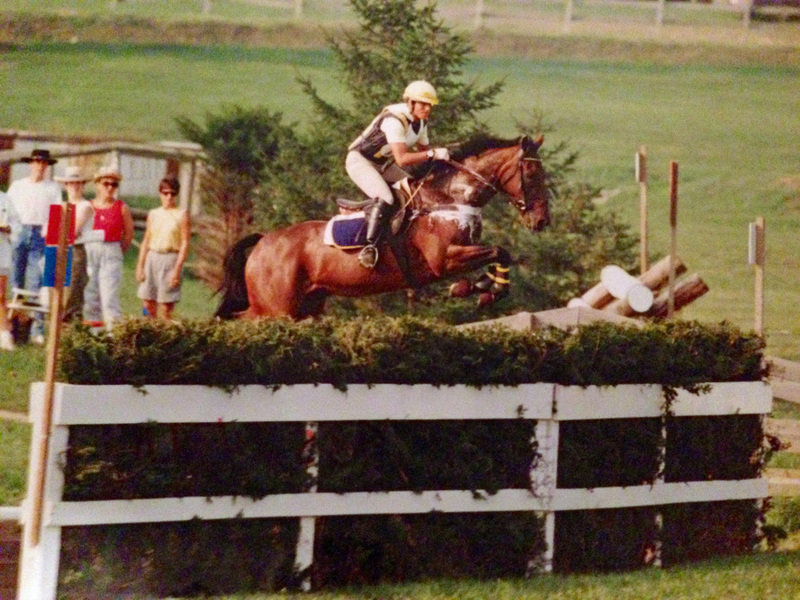 Mercury also successfully transitioned from the track to an event horse under Stephie's tutelage and competed through the Intermediate level before being sold to an amateur rider. 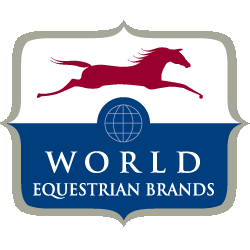 Stephie is also a representative for World Equestrian Brands, including Amerigo, EA Mattes, Equilibrium and Vespucci. For more information about these fine equestrian brands, you can visit Complete Equestrian or click on any of the related links below.